Off the screen Irene, a former vaudeville star, is quite unlike her screen character. “It’s fun being two people,” she declares. 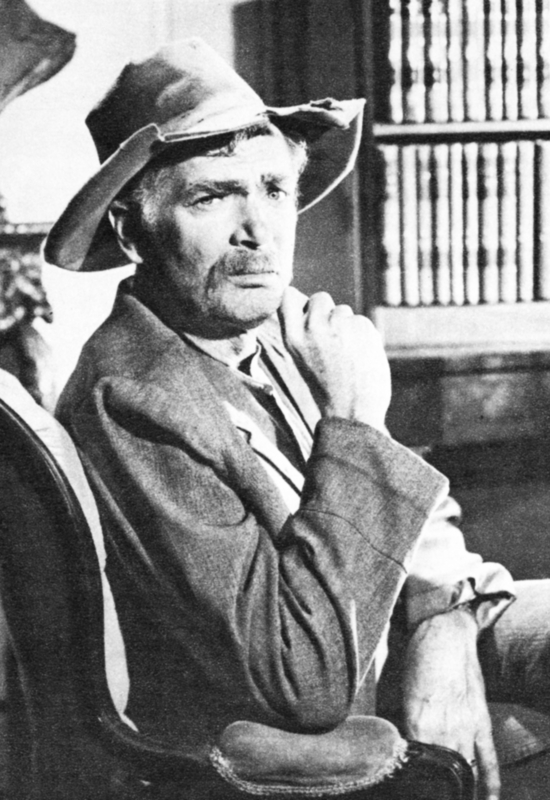 Buddy Ebsen, who plays Jed Clampett, cuts a striking figure when he sheds his make-up, for, like Irene, he too spends a long time in the make-up chair each day. In his early days Buddy was a noted dancer. “My father used to own a dancing school, but I used to think dancing was cissy stuff.” He went to the University of Florida and Rollins College to take a pre-medical course. Then suddenly he changed his mind about dancing. He went to New York and won his first Broadway stage role in the 1928 Ziegfeld production, “Whoopee”. Hollywood later beckoned, and Buddy made a big success in several films. He has also written songs, starred in cabaret, and played straight dramatic parts. He is married and has five children. Beautiful young Donna Douglas, as Elly May, says her screen image is very much like the girl she used to be as a kid. Very much the tomboy, Donna won several beauty contests, which opened the way to television. 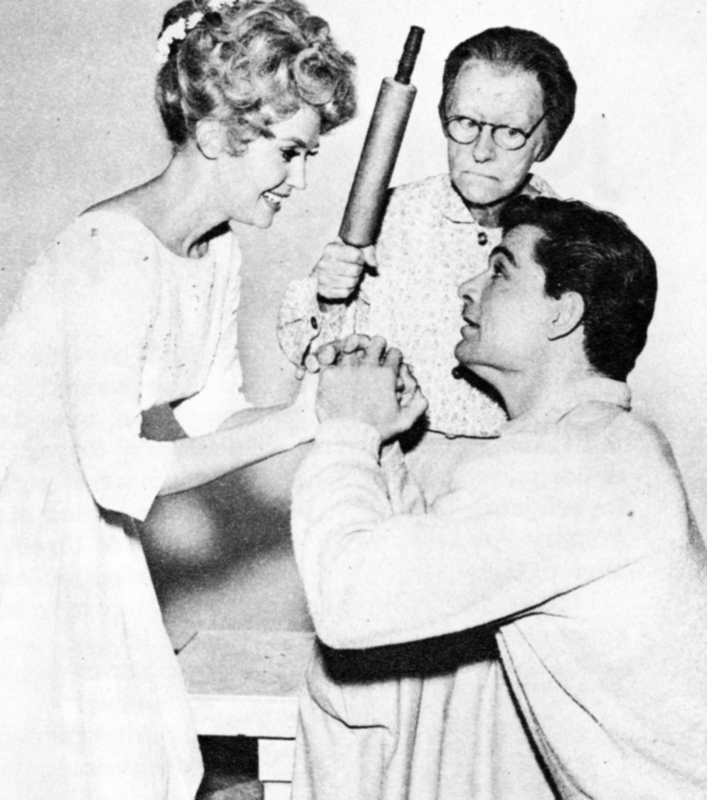 Famous producer Hal Wallis changed her name from Doris Smith and signed her for a film with Dean Martin called Career. It was an apt title, for Donna found herself with a movie career of her own. She adores animals, and has as much affection for them as she shows in the series. She also likes to read books on philosophy and religion. She keeps fit by practising yoga. Rugged Max Baer, who plays Jethro, wanted to become a professional boxer like his famous father, a former world heavyweight champion. His father, however, advised him that one fighter in the family was enough. He encouraged him instead to be a lawyer or an engineer. Max, born December 4, 1937, showed sporting prowess at school in athletics, football, baseball and basketball. He also won a Junior Open Golf Championship two years in a row. He first became interested in dramatics at school. After six months in the Air Force, he decided to make the trip to Hollywood to carve out an acting career. He worked for two weeks in a meat-packing plant before being discovered by actress Pamela Duncan. Then he appeared in many TV shows. 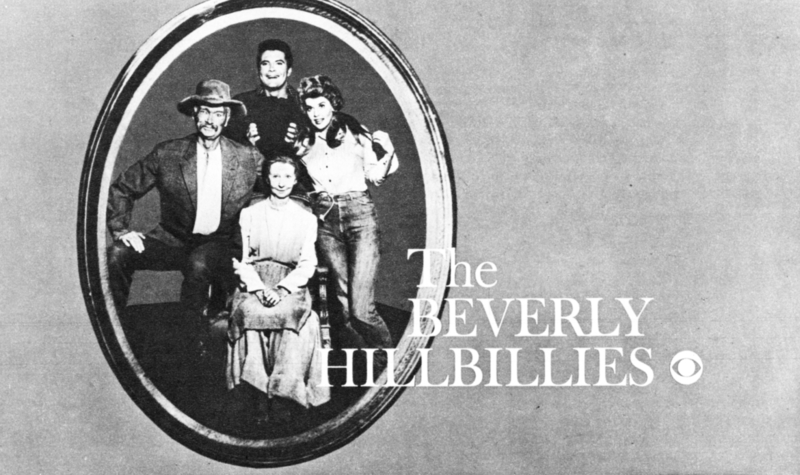 Finally came the big break in “The Beverly Hillbillies”. This talented foursome have made the series, with its simple, off-beat humour, a remarkable success. 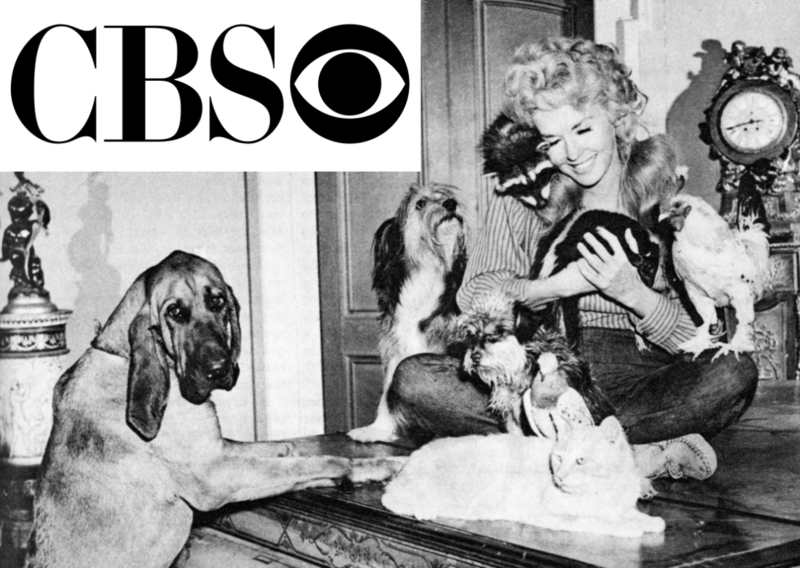 Donna Douglas is an animal lover – and animals love her!